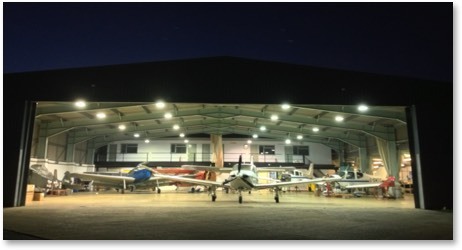 Based at the historic London - Biggin Hill Airport, Shipping and Airlines is the premier light aircraft maintenance facility in the South-East of England. 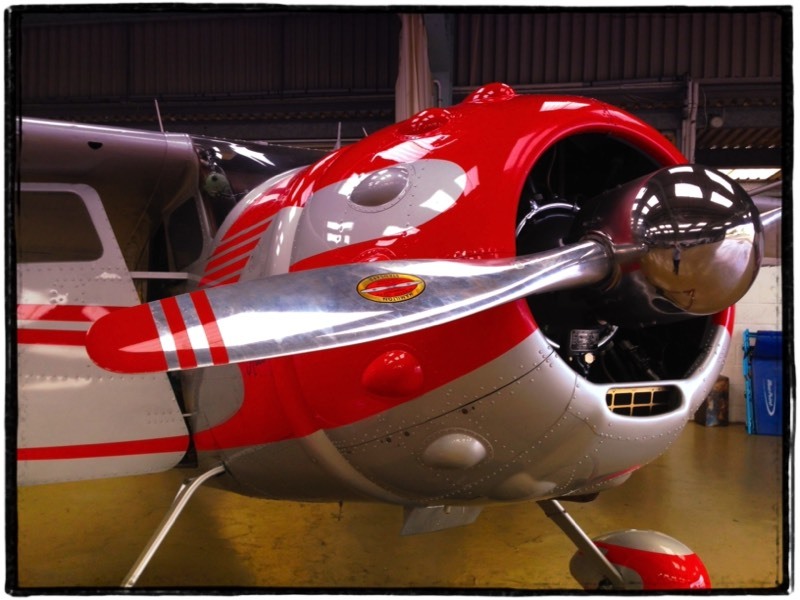 We are EASA Part 145 Approved as well as having FAA licenced engineers for N-Registered aircraft. 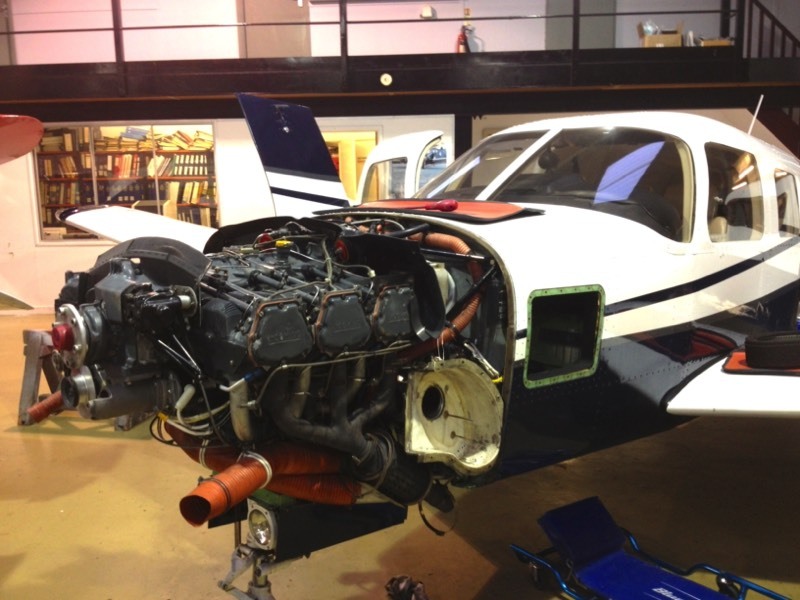 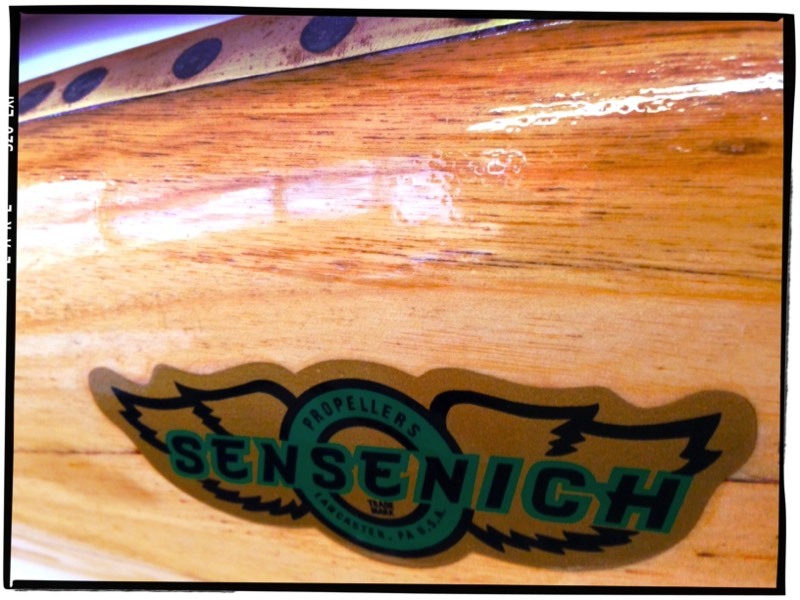 We offer maintenance on a variety of single engined and twin engined aircraft. 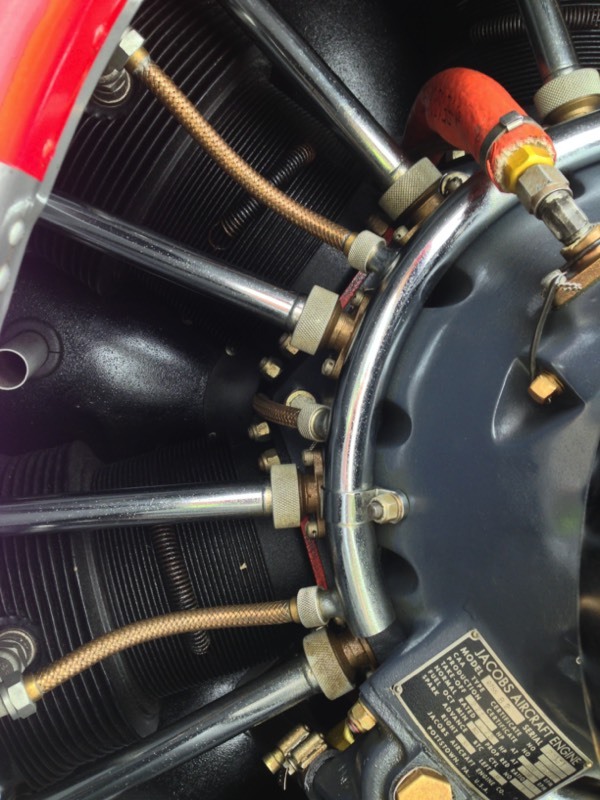 Not only that, we are also very experienced in the maintenance and restoration of vintage aircraft, having our own very unique collection dating back as far as 1931! 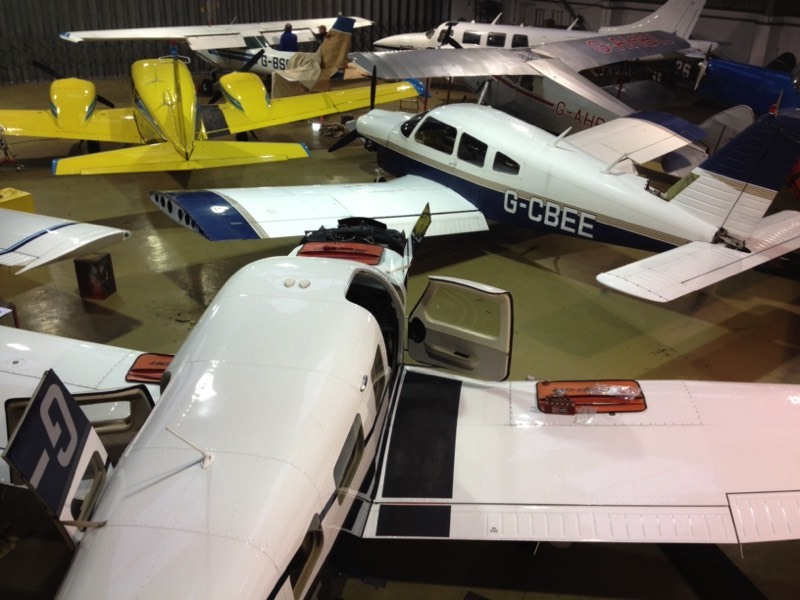 Shipping and Airlines also offer Hangarage within our two hangars here at Biggin Hill. 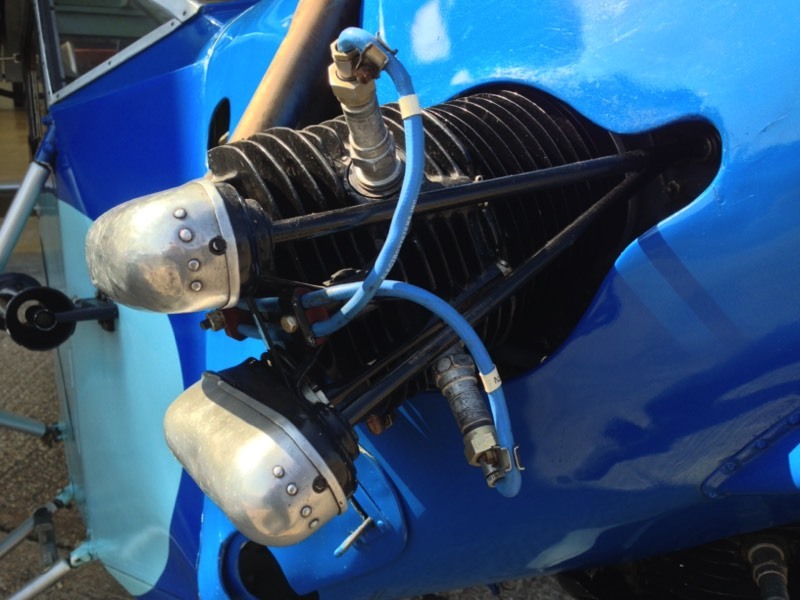 Please call us for more details and availability. 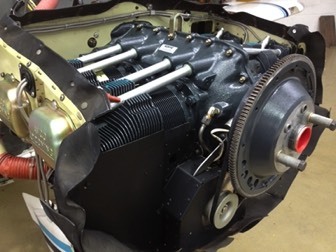 In addition to maintenance and hangarage we also operate a collection of rare and vintage aircraft, many of which have been restored by Shipping and Airlines own engineers. 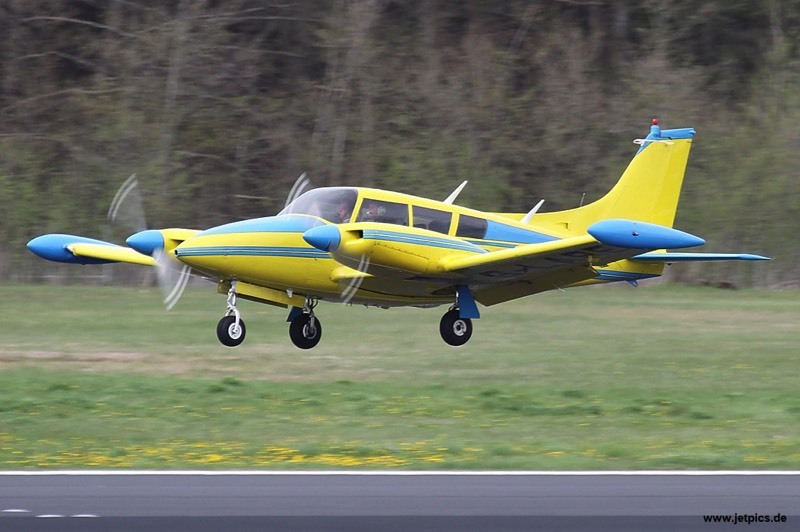 If you are looking for an aircraft to hire Shipping and Airlines very well equipped AA5B is available at reasonable rates. 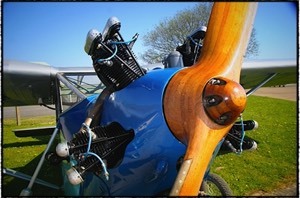 Visit the Aircraft Hire page for further details.